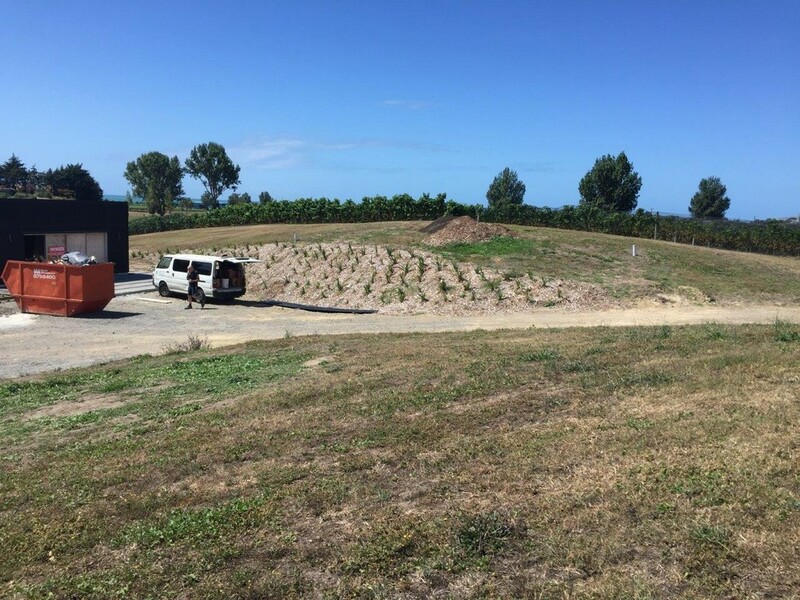 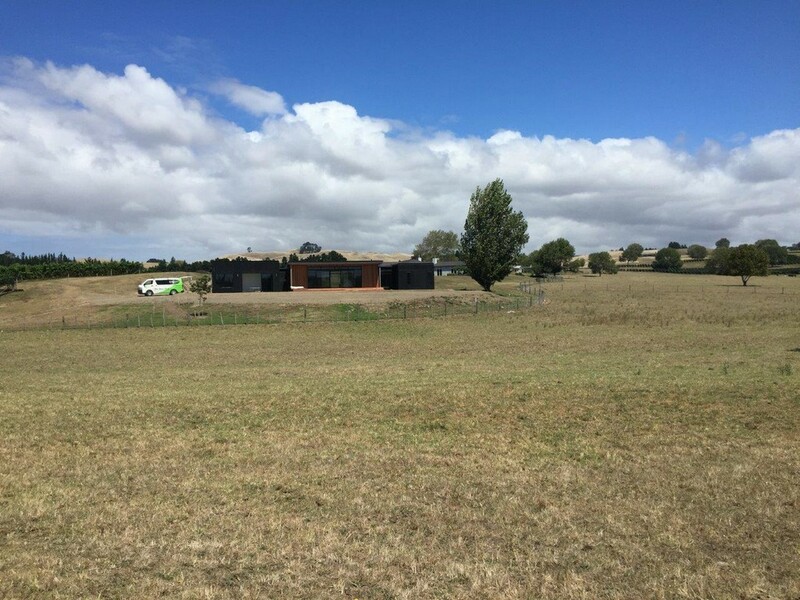 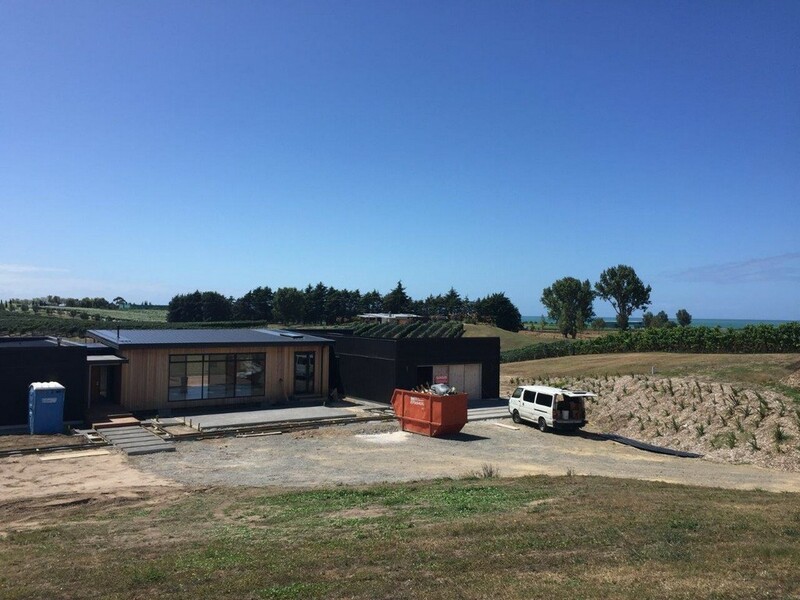 Parkhill is a high end sub division sited on elevated land just above Elephant Hill Winery .The homes are set amongst an established vineyard and all have panoramic ocean views so it's a pretty special area of Hawkes Bay. 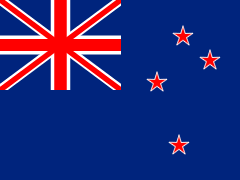 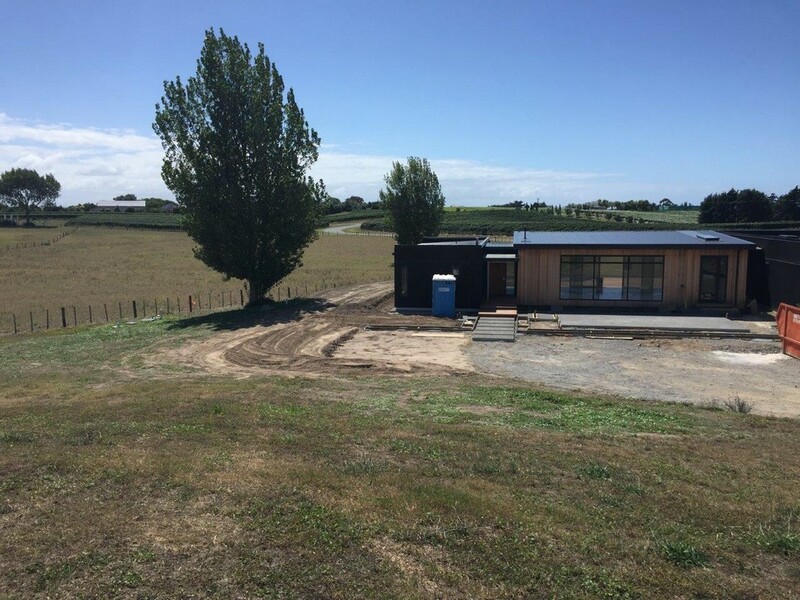 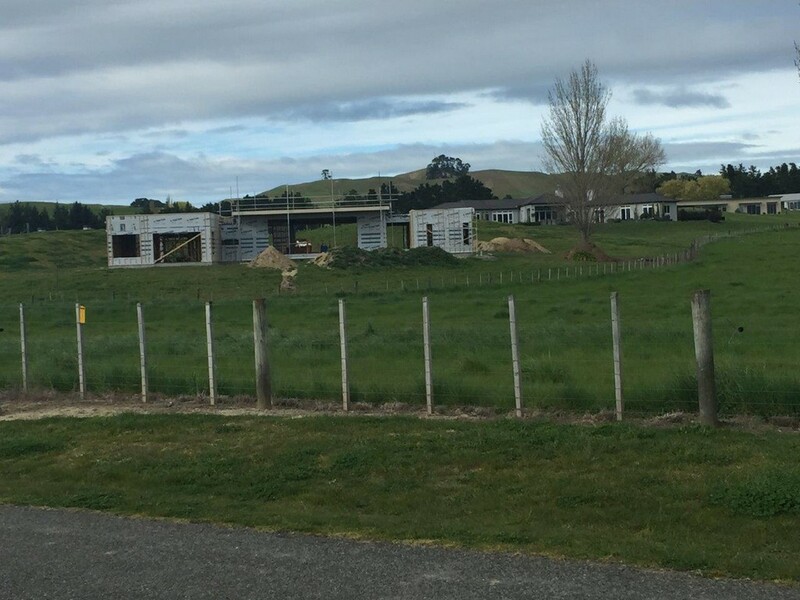 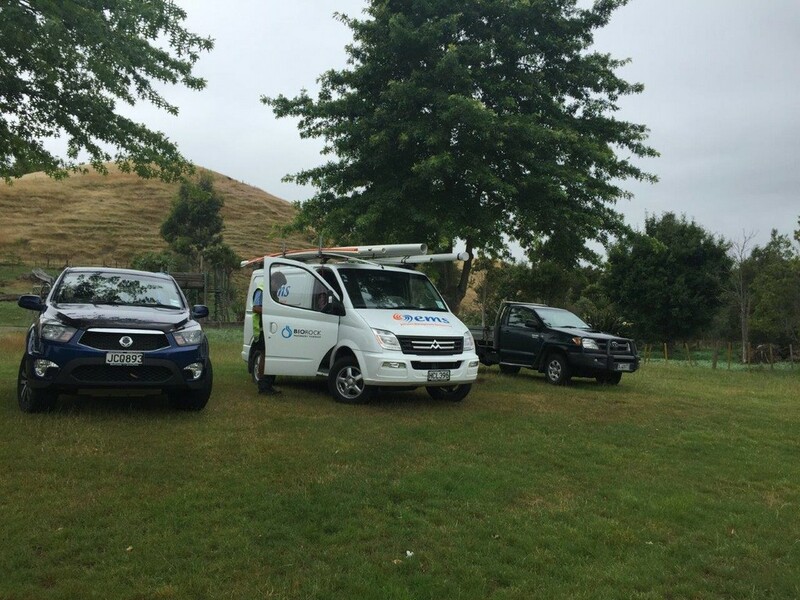 Design Build Hawkes Bay Ltd in conjunction with the developers have built an Eco home to show case the latest building technologies and fortunately BIOROCK has been selected as the most efficient waste water treatment plant for the job. 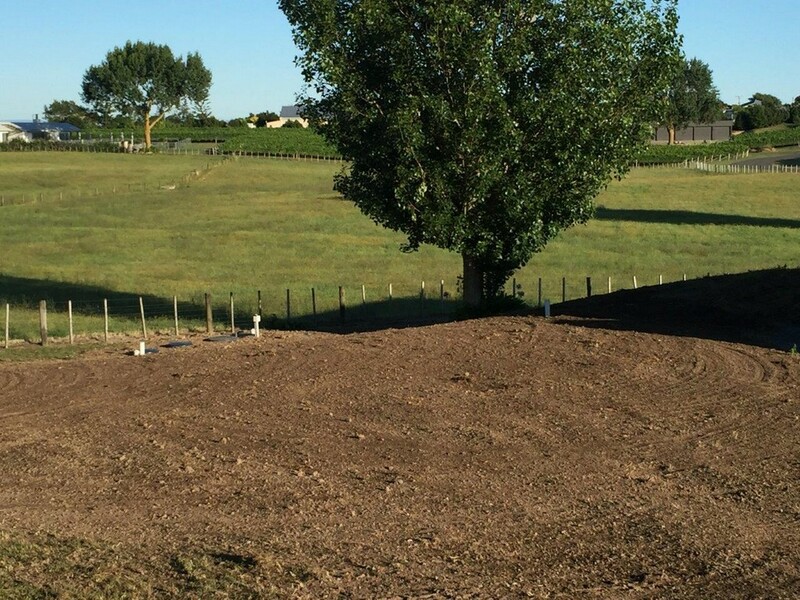 The outdoor landscaping is an important component of the overall design and plantings have already begun. 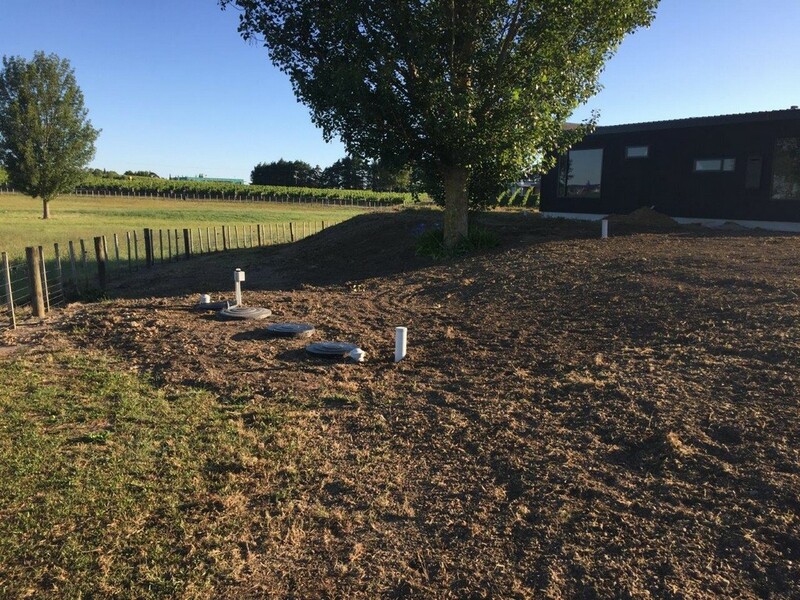 The treated effluent from the BIOROCK filter is being reused to irrigate three different zones (one shown and two yet to be completed) using sub surface dripline.